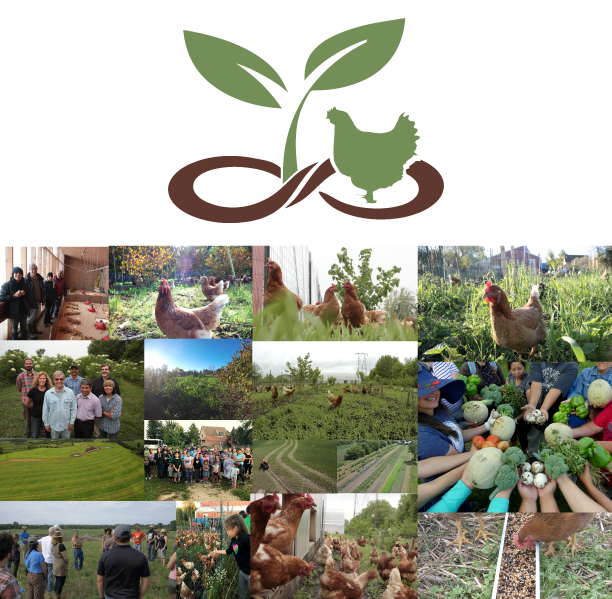 Main Street Project and its Poultry-Centered Regenerative Agriculture System is changing how food is produced around the world – and it all starts right here in Northfield. Come learn about all we have accomplished in our community and the future of our farm. Help us thank the partners who made it possible, and find out how you can support our future. This is a great opportunity for you to learn more about our work in this community. This will be a fundraiser and you will be asked to consider making a donation. We will accept any amount and most importantly we want to inspire you to get involved. It would be our honor if you would like to join us. To RSVP click to fill out this form.